It seems as though Dave Franco drew the short straw from the gene pool compared to his older brother James Franco. Although coming from a talented famous trio of brothers, Dave has made it in the world of Hollywood on his own merit. 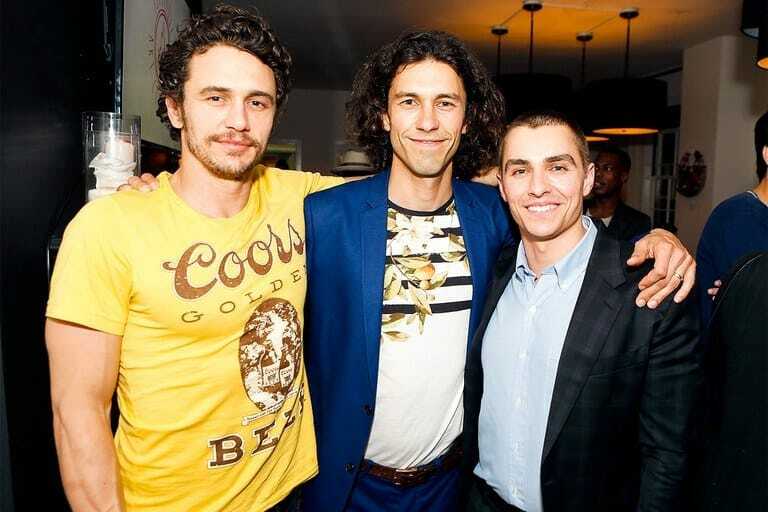 However, maybe he just felt the need to catch up, given that James Franco is four inches taller than his 5’7″ younger brother. His wife, Alison Brie, might want to hold off on the heels for red carpet events. We watched Daniel Radcliffe grow up on the set of Harry Potter from a cute little 11-year-old into a successful actor. Although he didn’t grow too much, as he now stands at a comfortable 5 feet 5 inches. When asked in an interview whether his size limits roles he plays, he responded, “I don’t think so. 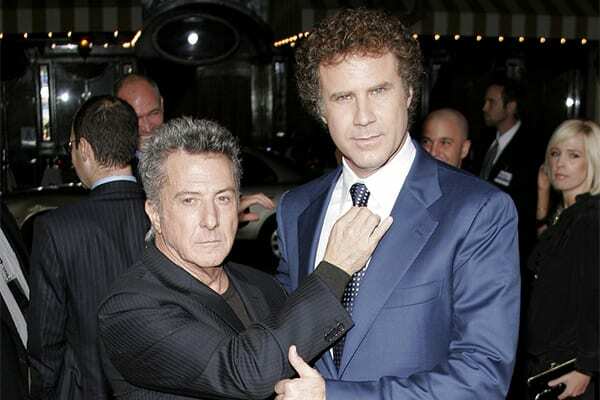 Dustin Hoffman and Tom Cruise have very different careers, and they’re both about the same height as I am.” Perhaps he should use the ‘Engorgio’ spell if he wants other roles. If you are alive, you’ve probably heard of Al Pacino. He is a man with a prolific career including acting and an ability to write and direct films. Unfortunately for him, however, being 5 feet 7 inches almost cost him his role in The Godfather. It was revealed during a Tribeca film festival that Paramount producers thought he was “too short” for the role. Although one of the most talented in the business, height isn’t one of his many talents. 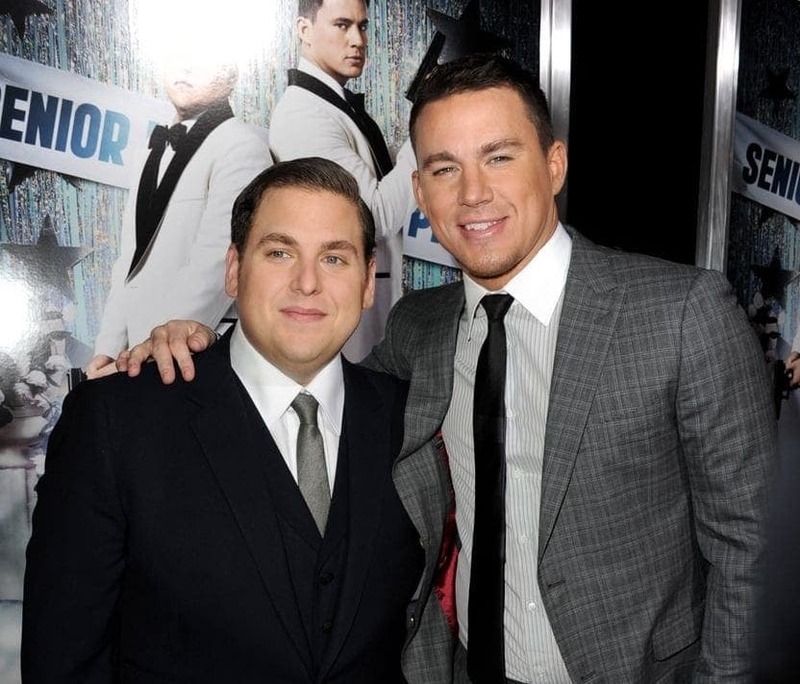 Luckily for Jonah Hill, his humor certainly makes up for his lack in other areas – his height. Some say people use comedy to cover up their insecurities, and being 5’7″ may be the reason Jonah Hill has ended up as one of the funniest men in Hollywood. Despite this, it is the Superbad star’s weight, not his height, that everyone has been talking about since he lost an astonishing amount over the last few years. Often mistaken for Daniel Radcliffe’s twin, Elijah Wood does not fall far behind in terms of height, bar an inch or so. Ideally cast for his role in the Lord of Rings, Wood made a perfect Hobbit who would go on epic adventures with a cool ring and hang out with wizards. Although he may not have feet the size of the Hobbit in real life, his costumes for the role seemed to fit him just right. Yet another funny man who has overcome his height with humor. Jack Black is one of those people we sometimes love to hate and it is down to the fact we hate to admit he is just so talented. He is a great actor, comedian, and musician and even sings in one of the funniest rock-parody bands of all time. However, even though he played a giant in Gulliver’s Travels, the star is only 5 feet 7 inches tall in real life. 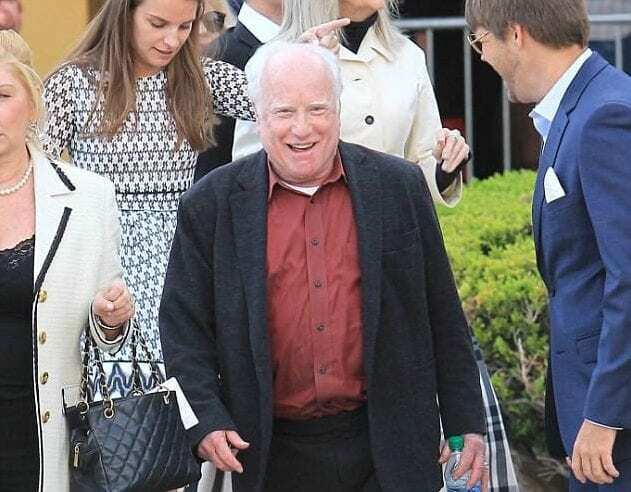 He may be one of the shortest men in Hollywood, but who cares when you can travel through time? The award-winning star may wish to go “back to the future” and ask the Doc for an extra few inches. While his wife, Tracy Pollan, is only two inches taller than him, it makes for a pretty noticeable difference when she puts on a pair of stilettos and stands next to her 5’4″ husband. Even their son has shot passed him. On The Big Bang Theory, Johnny Galecki stars as the short, socially awkward nerd named Leonard Hofstadter. In real life, he may not be a socially awkward nerd, but he is short indeed. 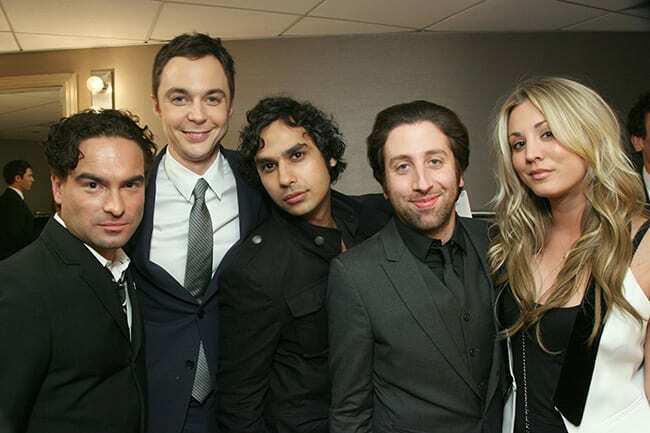 Galecki is only 5’5”, the shortest amongst his co-stars, who are also on the shorter end of the height spectrum – aside from Jim Parsons, who plays Sheldon Cooper. Perhaps, in comparison to his co-stars, his short height comes as quite a surprise to many. Bruno Mars captivates hearts all over the world with his charm and charisma. When he tells us through our sound systems that he will catch a grenade for us or that he thinks he wants to marry us, we just melt at the knees. However, the fact he will love us just the way we are may be his way of implying he hopes for the same, given that the “Uptown Funk” singer’s 5 feet 5 height may be a big insecurity. Here we have another Hobbit for the list. Martin Freeman was excellent in his role as Bilbo Baggins but it came as a surprise to many that he was chosen for the part. 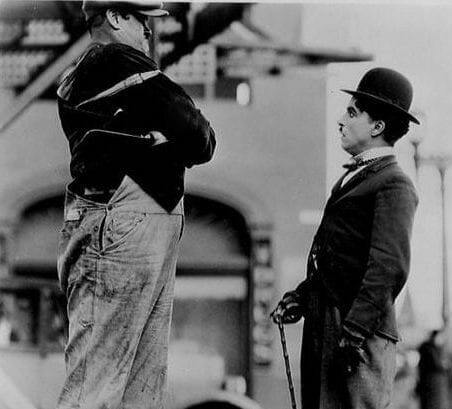 However, when finding out that the British actor is only 5 foot 6, it seemed as though he had a little more in common with his character than we first thought. His shortness did not stop him from acting like a badass in his recent series Fargo. Pesci has a reputation for playing the “tough guy” in many of his roles. However, if you saw him in real life, you may not feel so intimidated. At a teeny 5’3″, Joe Pesci has proven that you don’t necessarily need to be tall to be the villain in the movie. 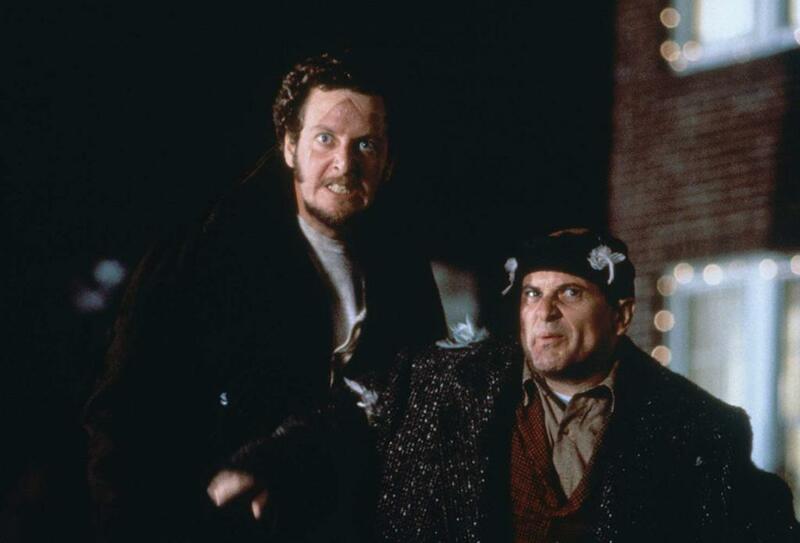 He has received some iconic roles such as in My Cousin Vinnie and Goodfellas, but he is best known for playing the nasty burglar Harry Lime in Home Alone. He blew us away during Split playing many different characters all living in one body, but who would have thought that the actor who played “The Beast” is only 5 foot 7. In an interview from 2007, he downplayed his appearance saying, “I’m 5-foot-7, and I’ve got pasty white skin. I don’t think I’m ugly, don’t get me wrong, but I’m not your classic lead man, Brad Pitt guy.” Despite his low confidence, he is slightly taller than most on this list. 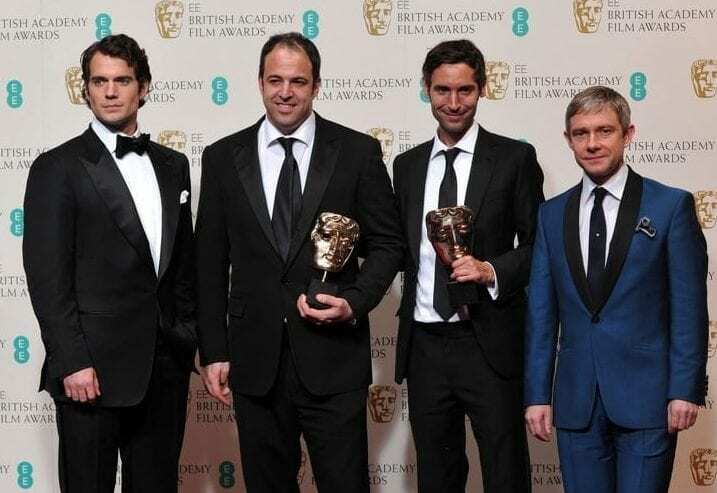 It seems that short men really are the funniest as Ben Stiller, who is known for his epic comedy movies, has also made the cut. He played a really, really, really, really good looking model (sorry, fan joke) in Zoolander, however, it is pretty unlikely he would manage to get the modeling gig in real life seeing as he is only 5’7″. Thanks to his 5’5″ actor father, Jerry Stiller, Ben chose the right path by following in his footsteps. 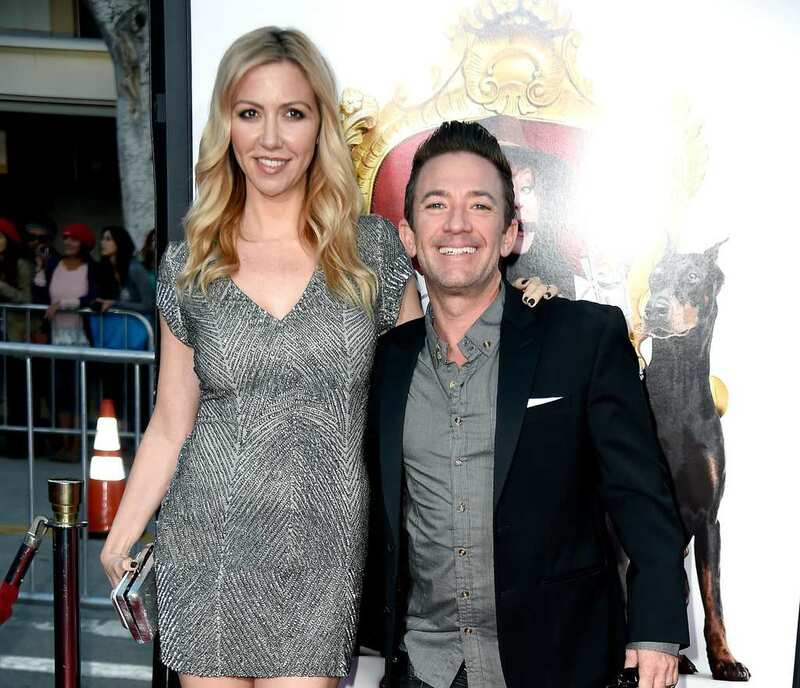 Most people would recognize David Faustino for his role as Bud Buddy in the ’90s sitcom Married With Children. Much to our humor, he did then try and launch a career as a rap artist under the name Lil’ Gweed. Whether this title was a reflection of his 5 foot 3 height or he just wanted to follow in the footsteps of other rappers like Lil’ Wayne, Lil’ Dicky, or Lil’ Kim (some of which are actually small too), we will never know. The celebrity you have all been waiting for and who’s most likely expected to be on this list is Danny DeVito. The Emmy Award-winning actor even opened up about how he wanted to feel comfortable and have friends in school and would try to compensate for his short height with his big personality. 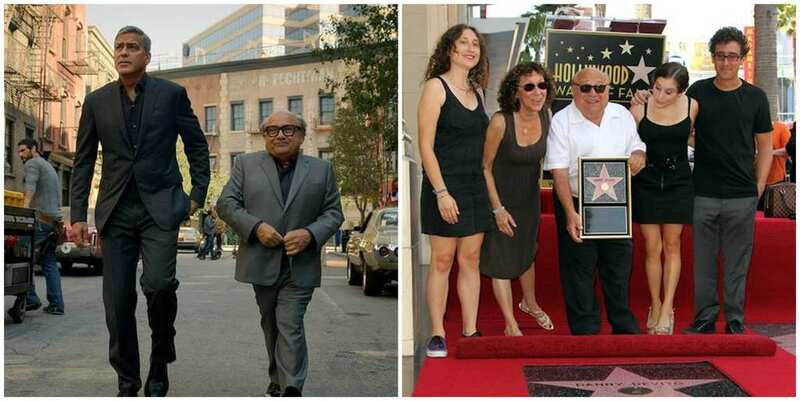 At just 4’10”, DeVito is the probably the shortest of all men in Hollywood, but we love him for it. He is only two inches smaller than his wife, yet all their children have overtaken them. There has been much speculation around the height of this Top Gun star and it is alleged he is around 5 feet 7 inches tall. Nevertheless, there have been numerous discussion boards and blogs on the topic which try to prove he is around two inches less than that. Some of these boards have even clocked all the moments that Cruise has worn heeled boots or shoe lifts. Meanwhile, he still insists on dating women who are “a little” taller than him. There may be a reason that Seth Green lends his voice to shows more than he appears on, and it may be due to his appearance. 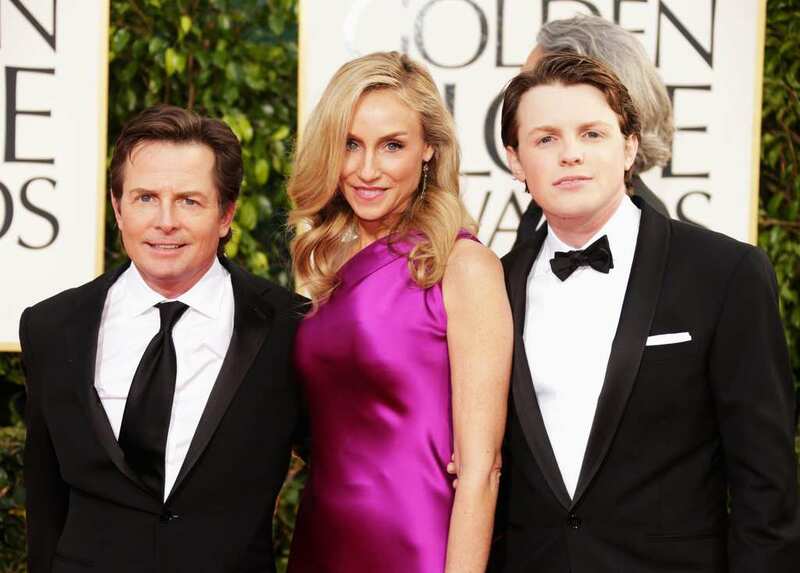 At only 5’3″, Seth is a few inches shorter than his wife but it doesn’t seem to bother the happy couple. When once asked about his thoughts on sports, the producer/director/actor replied, “Sports? 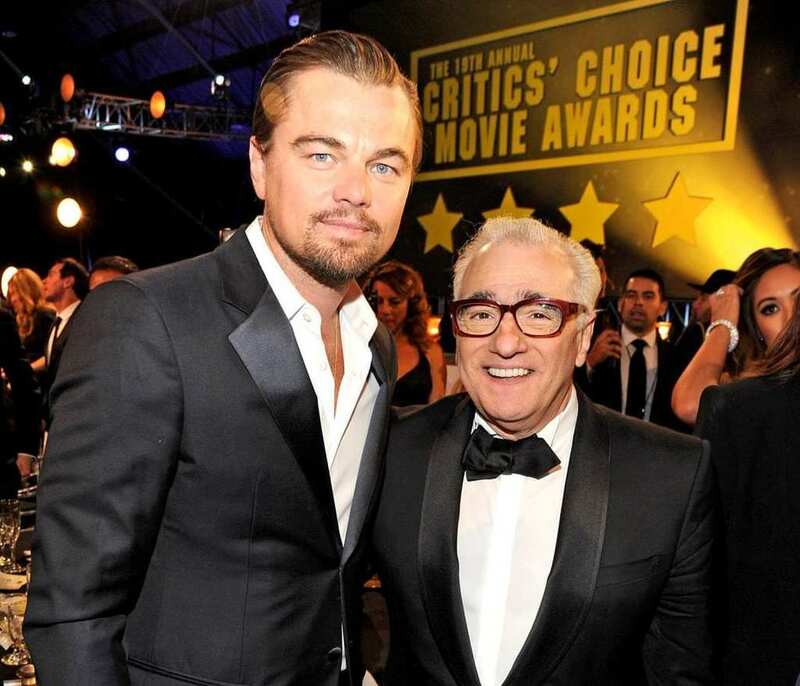 Anything with a ball, no good!” Martin Scorsese’s reaction may be due to his little height of only 5 feet 3 inches. Surely the actor would not have made for a good starting forward in a basketball match. However, he did not need sports, as today he is one of the most influential directors in Hollywood. You may recognize the little man from his appearances in Curb Your Enthusiasm and 30 Rock. This little funnyman who had roles in Community and The Hangover actually lives a double life. As well as being the comedian and actor we all know and love, you would never believe he had a medical degree too and was once a general practitioner. In fact, the 5’5″ actor’s first role was in Knocked Up where he appeared as none other than a doctor. He soon realized how easily he could make people laugh and chose to pursue a career in acting instead. He has been around since the 1960s and hasn’t grown an inch ever since. Appearing in many popular films such as The Graduate, Meet The Fockers, and All The President’s Men, this talented acting genius has managed to overcome his 5’6″ height. He revealed in an interview that he was surprised when Mike Nicholas cast him for The Graduate, “Nichols chose to give this short, funny-looking Jewish guy the role usually reserved for a tall, handsome protestant,” he said. 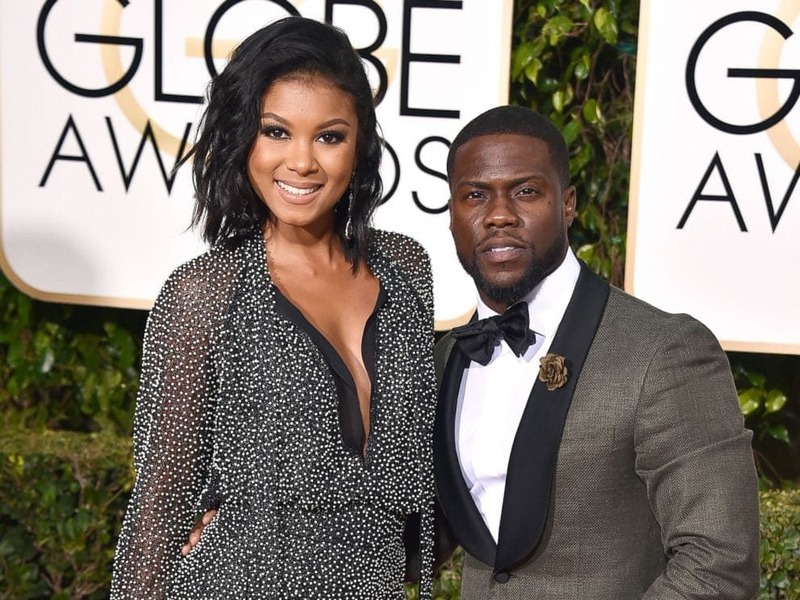 Kevin Hart is one of the greatest comedians of the decade and he never fails to tell a joke or two about himself – in particular, his height. Hart is not ashamed of his 5’4″ height and even once said, “I’m Kevin Hart, and one thing you may not know about me is … I’m 5 foot 4-1/2. A lot of people think it’s just 5-4. It’s not. Five-foot-four-and-a-half.” He even often makes remarks during shows about the noticeable height difference with his wife. He makes us feel better for thinking it! The iconic singer known as Prince had his fair share of dipping his feet into acting, too, and starred in the 1984 film Purple Rain. He also made a rare cameo in the comedy New Girl a few years before his passing. Although his height was not so noticeable at first, people did comment on his use of heels. He once said, “People say I’m wearing heels because I’m short. I wear heels because the women like ’em.” Prince was just 5 feet 2 inches (and is wearing heels in this picture)!